Indication Price (from): per person sharing * View all prices. Final prices vary, subject to factors such as exchange rates, time of year and availability. 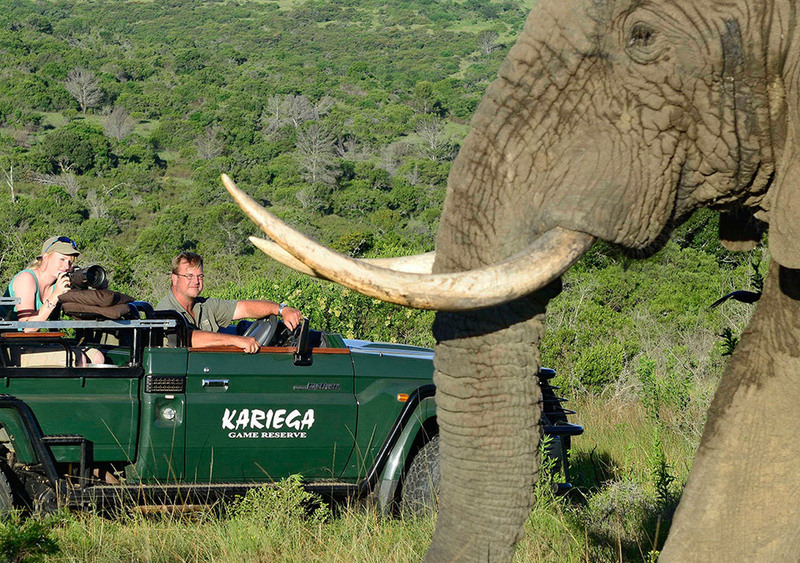 Contact us to fine-tune these prices and to tailor-make your dream safari. We do not charge you for our services. We generate revenue from our lodge suppliers, based on the volume of business that we generate for them. 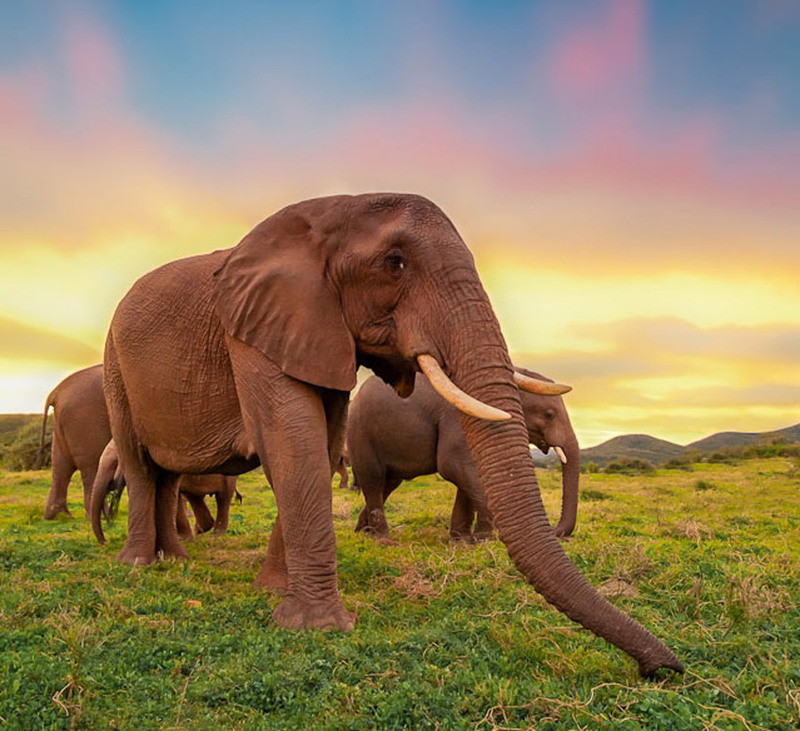 A short flight from Cape Town, or Johannesburg, into Port Elizabeth and easily accessible by road, Kariega is ideally positioned for a short photographic break. 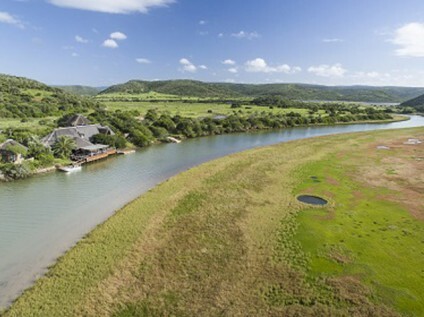 The reserve has superb landscape and charismatic wildlife and birdlife and offers lodging opportunities for all budgets, set amidst breathtaking scenery. 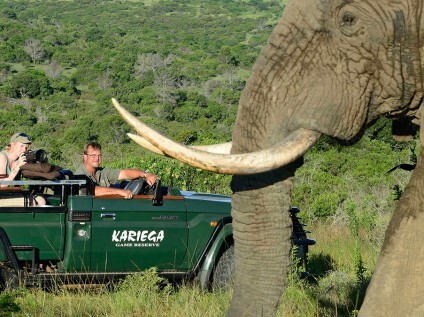 Kariega is a family-owned and operated private game reserve in South Africa stretching across 9,000 hectares of pristine wilderness in the Eastern Cape. 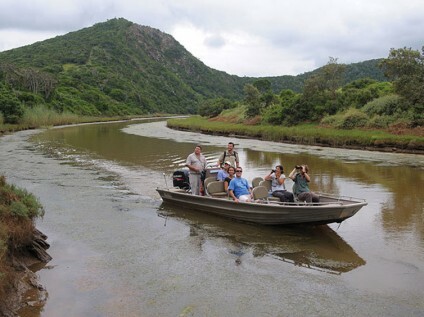 Malaria-free, this game reserve hosts some of the richest biodiversity in Southern Africa, and is crossed by two very important rivers that act as important species corridors – the picturesque Kariega and Bushman’s rivers. Grasslands, coastal forests and succulent covered crags combine to create a breathtaking kaleidoscope of panoramic vistas. 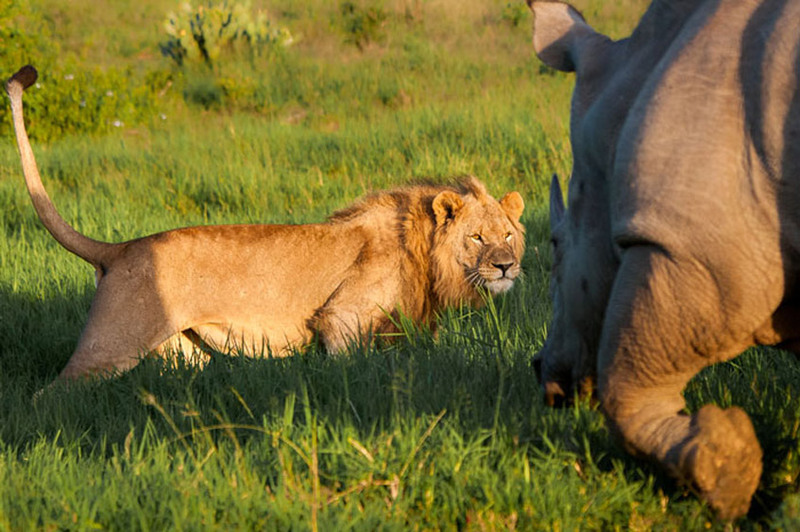 The reserve hosts the Big 5, and the chances of coming across lions hunting or feeding are fairly good. 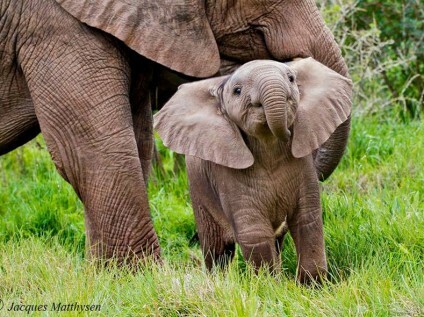 A very relaxed population of elephants allows for close and peaceful encounters and the witnessing of their heartwarming social interactions. 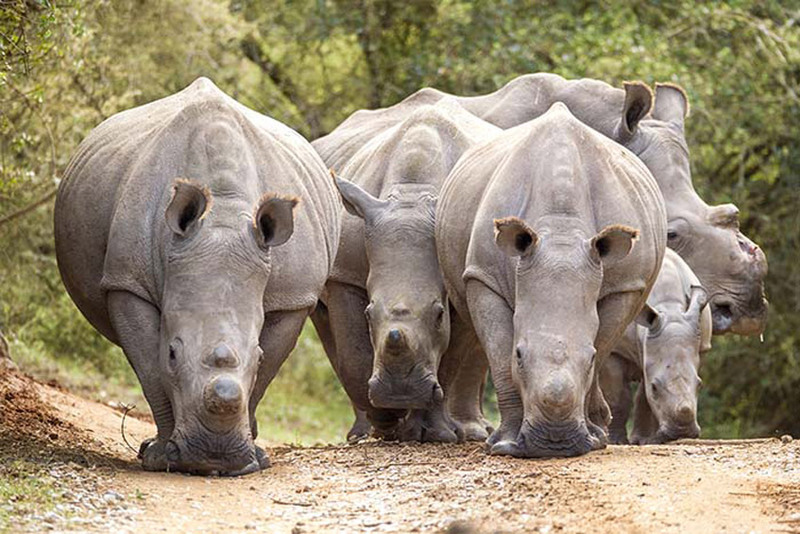 The game reserve also boasts other flagship species such as black and white rhino, cape buffalo and leopard. 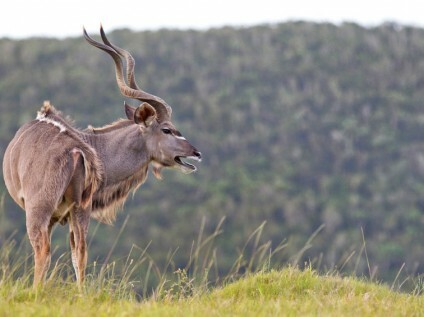 Other species abound such as hippo, spotted hyena, giraffe, Burchell’s zebra, blue wildebeest, eland, greater kudu, waterbuck and a variety of other antelope, as well as a myriad of exciting bird species including the powerful crowned eagle, charismatic secretary bird, hulking martial and nimble fish eagles. 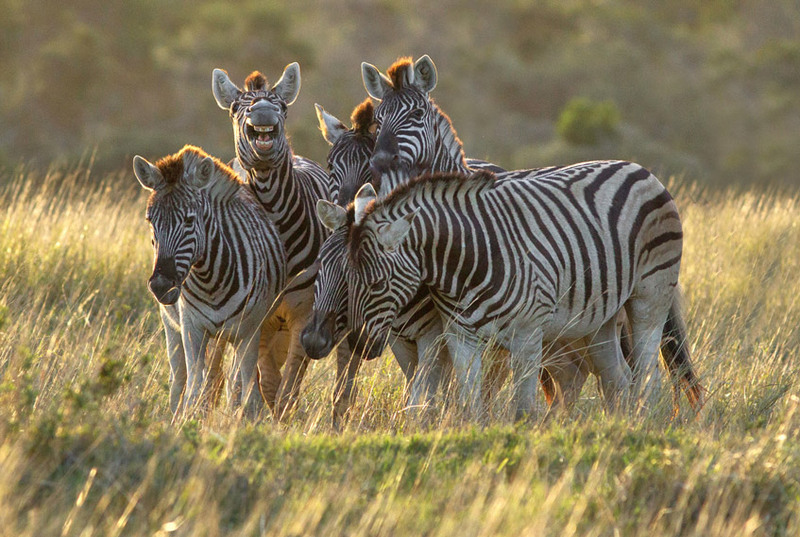 Whilst on game drives, you will have a chance to intimately explore the many different habitats – riverine forests, rich grassland plains and typical African bushveld – positioning yourself for the best wildlife photographic opportunities. 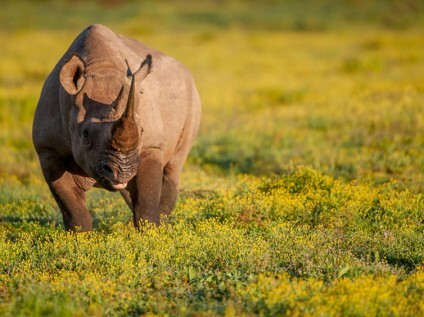 A seasoned and highly skilled game ranger, Jacques Matthysen, has walked and driven this reserve for many years. 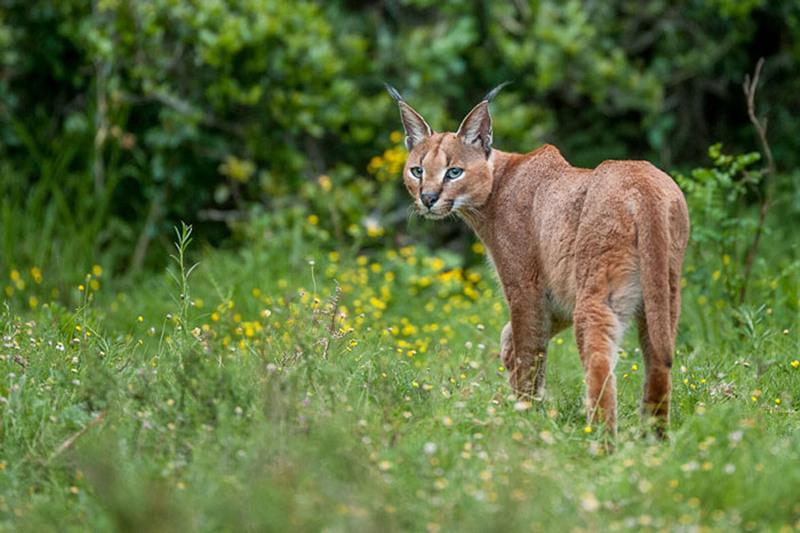 His in-depth knowledge of all things natural, instinctive understanding of game behaviour and its movements in the reserve, plus his proven passion for photography, will be entirely available to the lucky six participants signing up on this spectacular safari. 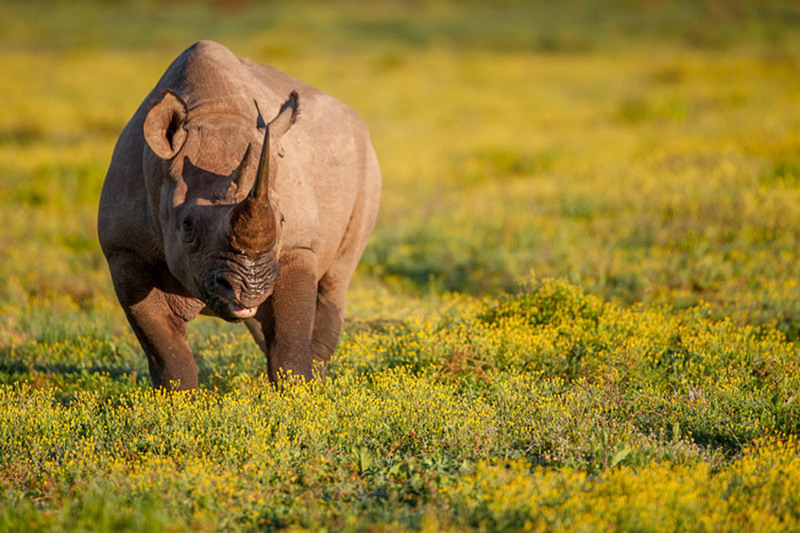 Join Africa Geographic and Brendon Jennings in Kariega Game Reserve for what promises to be an “against all expectations” discovery and highly rewarding photographic safari. 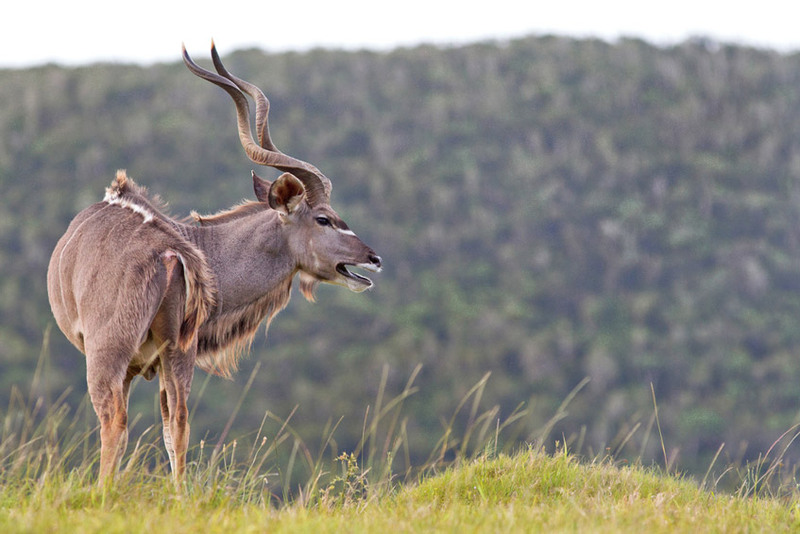 Arrive at Kariega Game Reserve at 13h00 via your own transport (or contact us for transfer options) where you will be greeted and shown to your rooms. 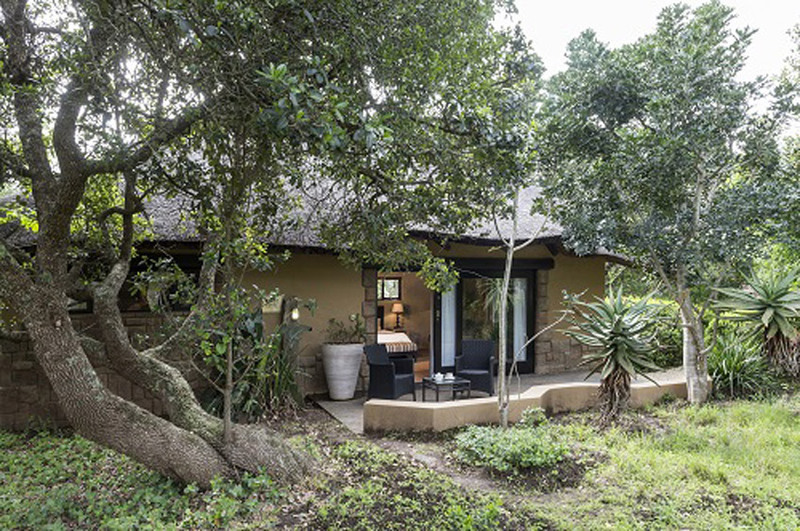 Once everyone has arrived we shall meet on the deck of the lodge for a pre-drive evaluation of photographic goals and skills to target and develop during this photographic safari. 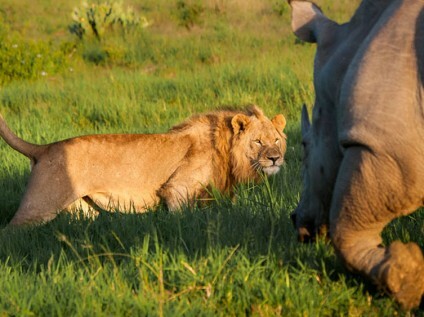 Lunch will be served at 14h30 and the afternoon game drive will start at 16h00. Driving from west to east, using an open 4×4 safari vehicle we shall first encounter a variety of plains game before we focus our efforts on finding lions about to start the nightly prowl, or and elephant relishing the cool coastal breeze as the heat dies down, or an alert rhino headed to the next water body to quench his thirst. At some point during the afternoon we will stop for a brief drink and some nibbles. Making the most of the light and dictated by how the game sightings and photographic opportunities unfurl, we will arrive back at our accommodation at around 19h30 for dinner. After an early wake-up call at 05h00 we will gather for tea, coffee, fresh fruit juice and freshly baked muffins. 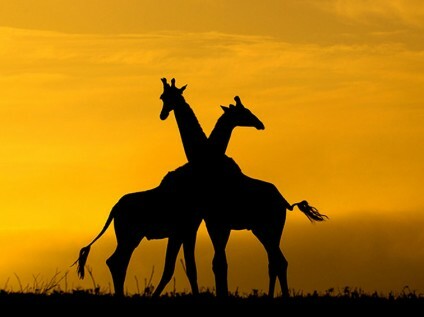 Before sunrise (06h00), we will set off on another game drive, this time targeting specific species with the best available light, close encounters with giraffe feeding on acacia trees, roosting secretary birds, or wallowing hippo typify the mornings. Sightings dependent we will return for breakfast at 10h00. After breakfast you will have ample time to sit down, relax, download your pics and process a few images. Jacques will be available for any help regarding software, editing and general questions you may have up until lunch at 14h30. 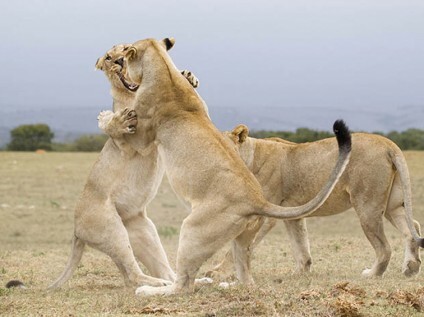 At some stage before lunch, the aims and objectives for the afternoon drive will be discussed, in order to allow you take a deserved rest after lunch before the afternoon game drive. At about 16h00 we will drive into the hills and gullies of Kariega once more. Being in a vehicle with like-minded photographer’s means there is no need to rush from one sighting to another. A “keeper” shot takes time to craft, but fortunately at Kariega your patience never goes unrewarded. 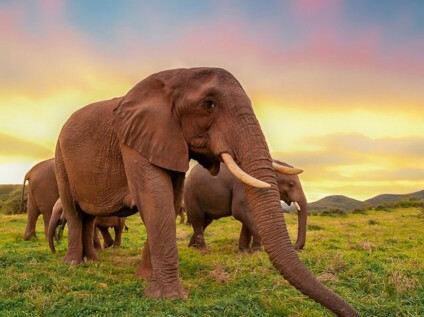 Flexibility is a key ingredient of our itinerary and this trip will revolve around animals and light – both of which are somewhat unpredictable! We return at 19h30 to a hearty dinner. Once again, wake-up call at 05h00 and off by 05h30 to reap whatever the morning has on offer aboard our trusty safari vehicle. Getting up early can be awful but once you’re awake, driving down the track, soaking in the views and fresh morning aromas, you’ll forget that soft pillow back at the lodge. We’ll harvest the golden hour as perfect light bathes our subjects, morning mists providing mystery and crisp clear sky providing total clarity. 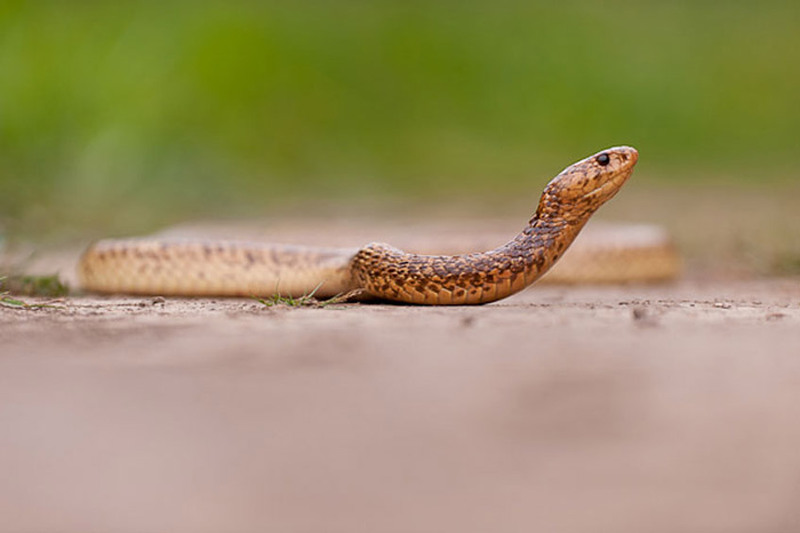 Conditions dependent, this morning we may be able to test, polish and focus on action photography, perhaps using some of the more spectacular and predictable moving species about, or perhaps going over the setup required to capture that perfect landscape shot. Sightings dependent we will return for breakfast at 10h00. 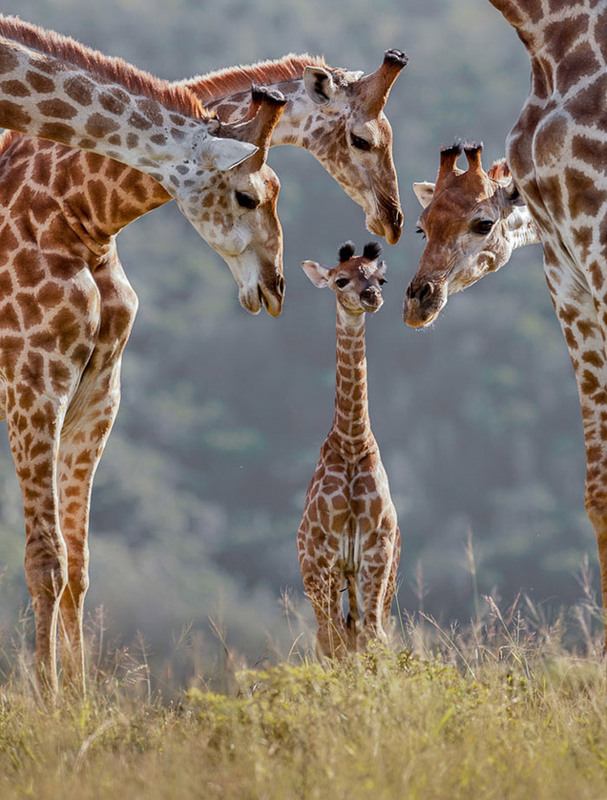 After breakfast you will meet up for a de-brief where you will discuss the different drives possible, sites and game viewing opportunities possible for the afternoon drive. Once more, Jacques will be available for any help regarding software, editing and general questions up until lunch at 14h30. 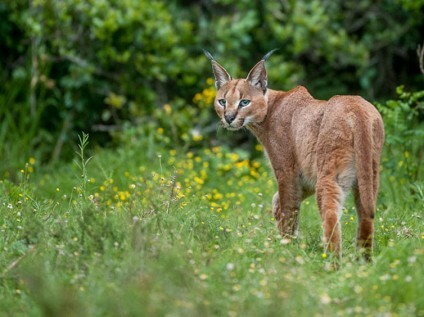 Weather and sightings dependent a slow river cruise has been planned for one of the afternoons. 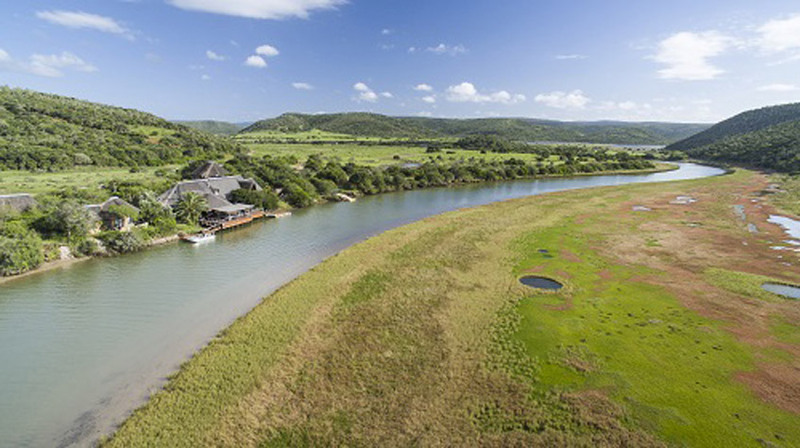 Leaving from the lodge, headed downstream, we hope to encounter a variety of kingfishers, herons, cormorants, African oystercatcher and the magnificent African fish eagle. The challenges of reflected light bouncing off the water’s surface as the sun dips will be explained and tamed during this spectacular river drift. 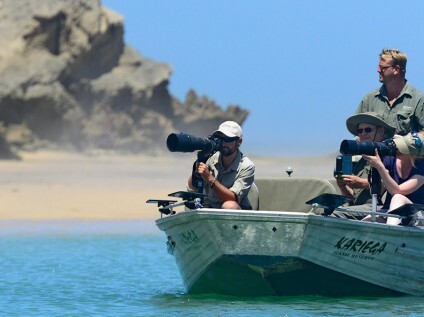 By the end of it, everyone should be able to confidently handle the light conditions as they hit the stark white feathers of egrets or a pied kingfisher, or tame the brilliant hues emanating from a jackal buzzard or soaring crowned eagle. After some pre-dinner drinks and a wholesome dinner we will set off on a night drive starting at 19h00 and returning around 21h30. 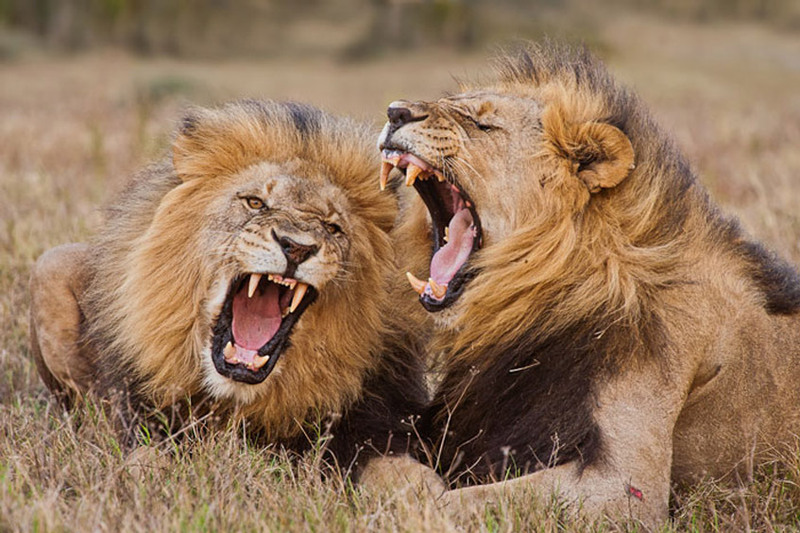 Preference will be given to observing lion activity as well as nocturnal landscape photography if the weather and atmospheric conditions allow it. 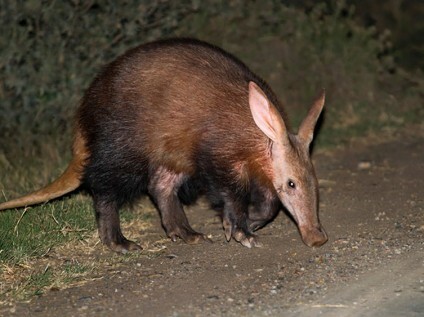 Our eyes and spotlights will scan eagerly for other nocturnal quarry such as the rarely seen African porcupine, retiring aardwolf and mythical aardvark! 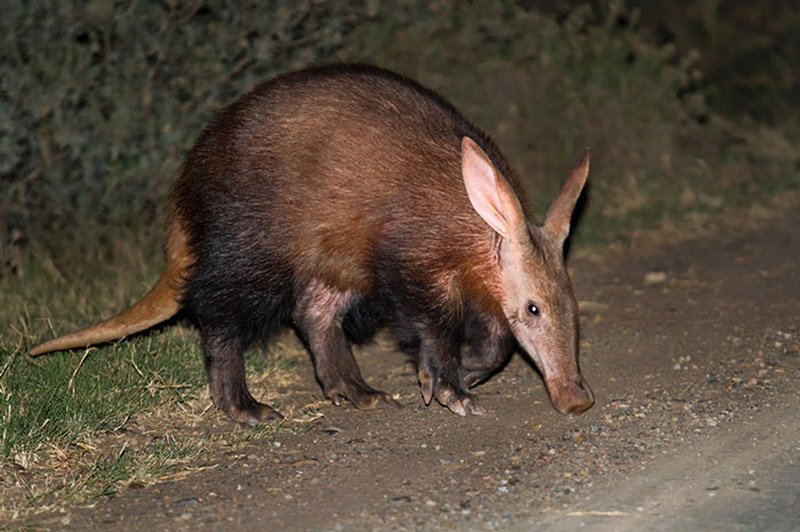 We will wake up again at 05h00 and set off at 05h30 for our game drive, this time to target specific species with the best available light. 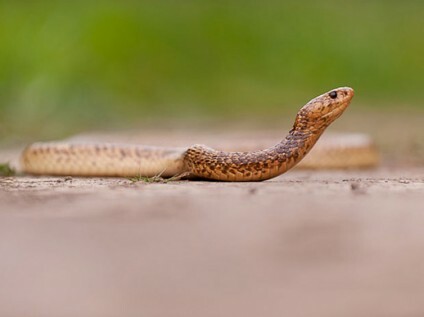 Sometimes it is the hidden secrets of the bush that may startle us and absorb, such as the amazing intricacy of a spider’s web, or the monumental efforts of a dung beetle, a snake on the prowl, or a chameleon in hiding. 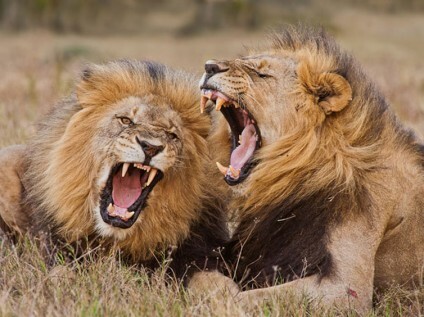 Either way, there is never a dull moment in the bush, with a skilled guide. Again Jacques will be available for advice and assistance until lunch at 14h30. 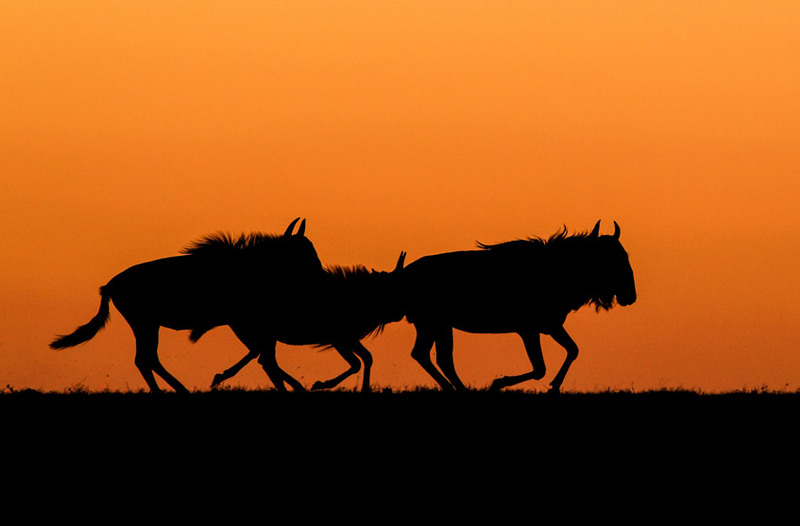 Following lunch you will leave around 16h00 for the open plains, where great opportunities abound to shoot silhouette images against a sunset sky. 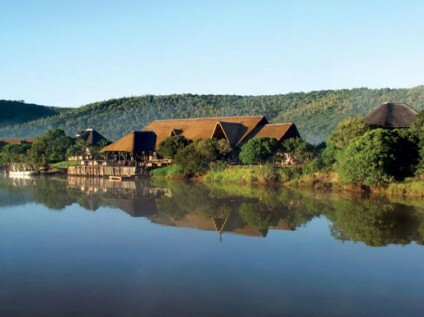 We shall return at 19h30 to River Lodge for a hearty dinner. Being with a group of like-minded photography enthusiast’s means you kick-off with a common addiction. Sharing views, trick, techniques and stories over a delicious dinner after a full day’s shooting is one of the truly greatest pleasures of such a trip. 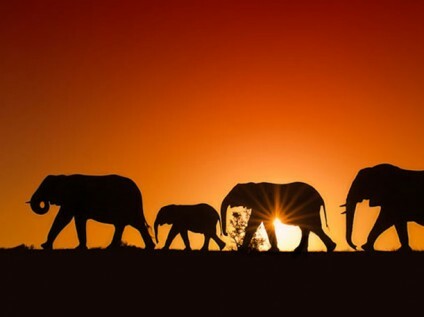 Your last morning will begin in identical fashion to all others, setting off at 05h30 for your game drive. The aims of the morning will be distilled from what has been seen and what is still on the wish list. 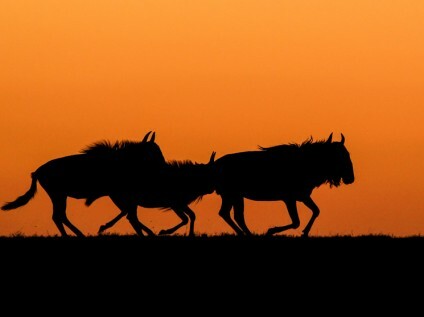 We may set off on a frantic search for something specific, or spend a session perfecting our panning technique as wildebeest frolic, Eland click and ostriches stagger and sway across fields. Who knows what’s in store for us on this last morning? …and THAT is the beauty of Kariega, there is never telling what it will be…but there is always something new and fascinating waiting to be photographed. 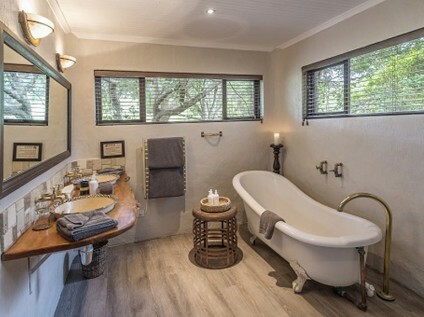 You will return your lodgings for breakfast by 10h00 and thereafter have a chance to reflect on this safari and the experience, check-out and bid farewell to new friends and the beautiful Kariega Game Reserve. *Please note that the above itinerary is a guideline of what you can expect during your stay. Activities and times may vary according to sightings and weather. 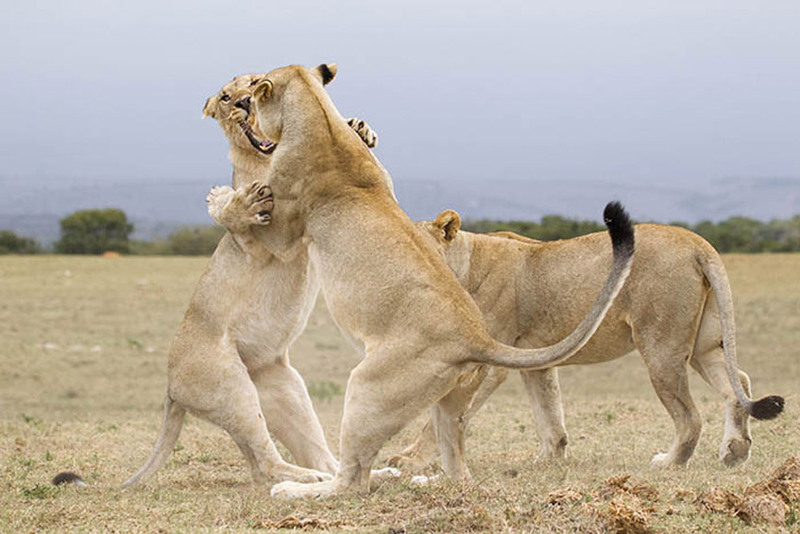 Naturally, game-viewing and capturing photographically species, interactions, landscapes and starlit skies will be the most important aspect of this Safari- all the while governed by the rhythms, times and moods of nature. 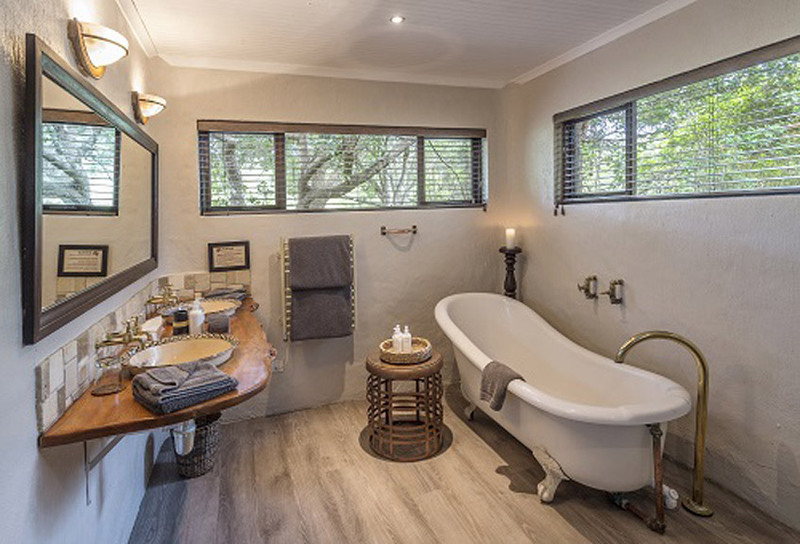 All accommodation, meals, snacks, mineral water and local brand drinks, game drives, river cruise, all conservation and entrance fees to access the reserve and guide fees. Informal photo processing workshops, and free internet connectivity. 24/7 office support. International or domestic flights, road transfer to the reserve from Port Elizabeth Airport (although these can easily be arranged – please ask us), visas, items of personal nature, telephone calls, laundry, travel and medical insurance, gratuities, excess baggage charges, or any activities not specified in the itinerary. 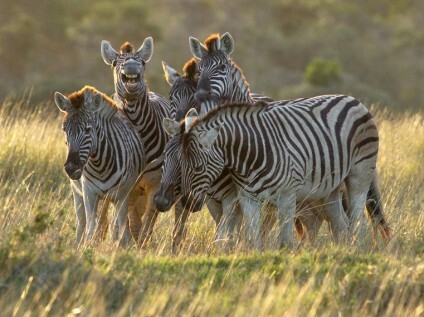 Suggested itineraries: We offer safaris to most accredited lodges in sub-Saharan Africa. Those appearing below are some of those on offer. Contact us to adapt these itineraries to your needs. 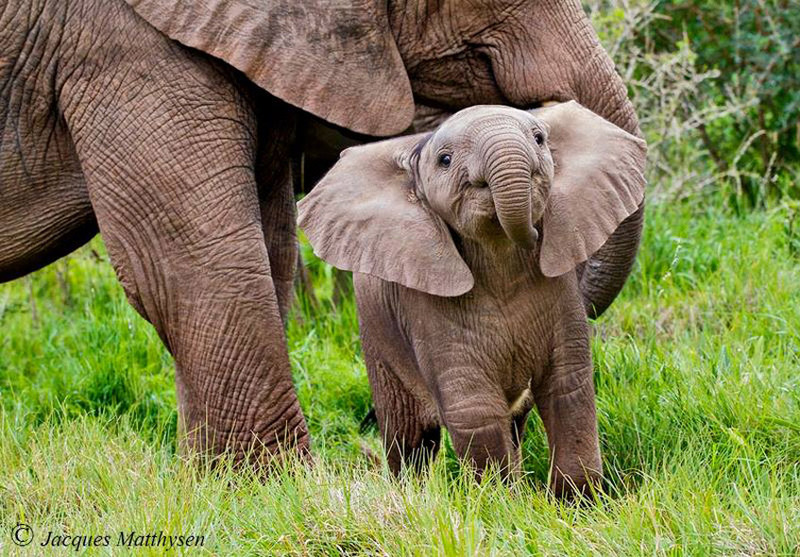 Jacques Matthysen has been interested in nature and wildlife conservation from as early as he can remember. 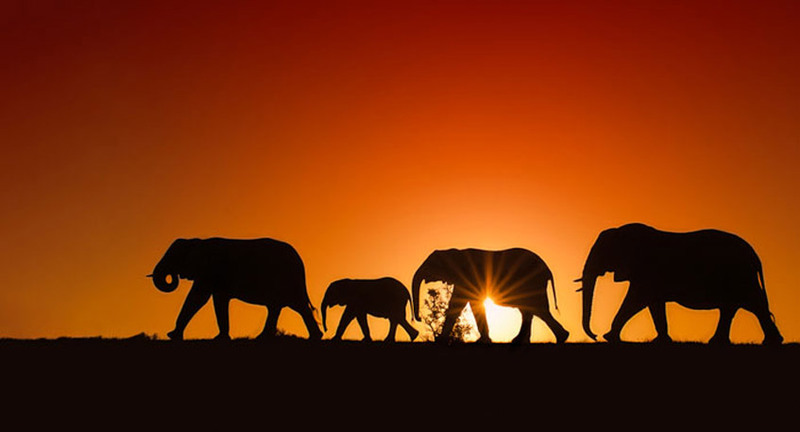 School and family holidays over the years took him to a myriad of Southern Africa’s game reserves, national parks and coastal reserves. Jacques bought his first camera in 2007 when the photographic bug bit him, and the world became a richer place as his photos started permeating social media and magazines. 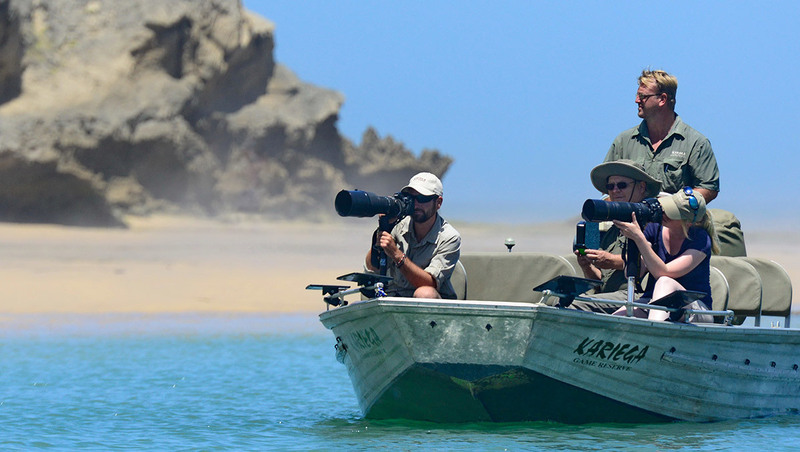 Jacques combines his substantial local knowledge with a gentle, humorous and patient demeanour to help you to make the most of this photographic safari. 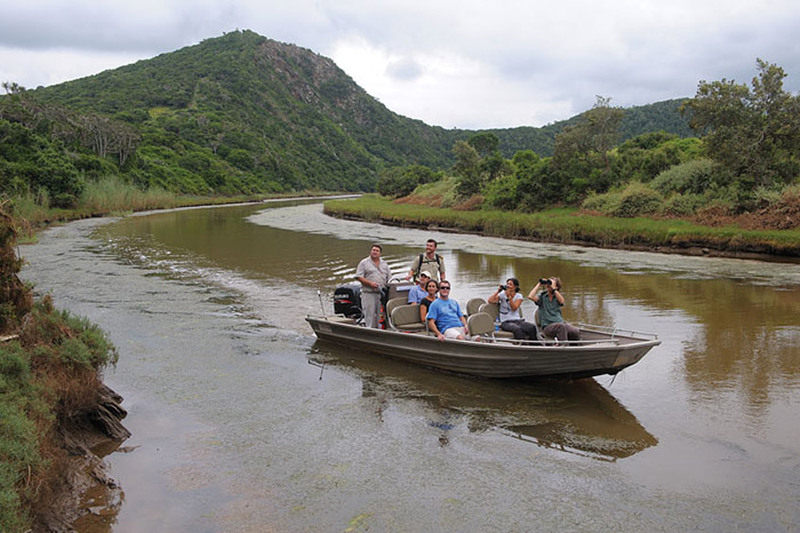 As a full time nature guide himself Jacques is able to bring the most out of any nature experience. Climate: For the most part it will be hot (12-26°C). There is a chance of rain at this time of year, which should not interrupt photography too much. Difficulty: This tour is largely vehicle based and is not strenuous. Walking possibilities are few, however the opportunity of taking short walks to vantage spots or get a better look at something next to the road do exist. 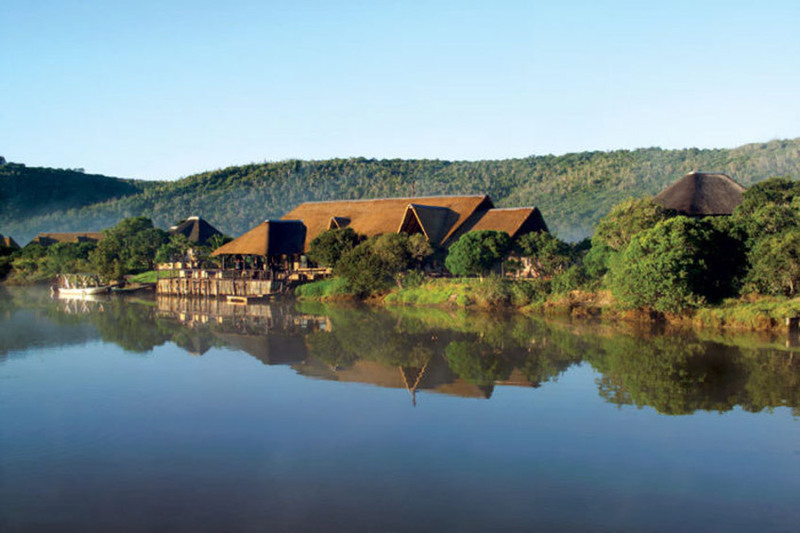 Accommodation: We will be based at the spacious and comfortable RIVER LODGE. 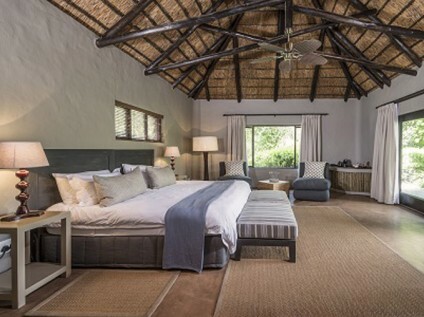 River Lodge is one-of-a-kind offering 10 luxuriously and tastefully appointed thatched suites that meander along the banks of the Bushman’s River, and offer the most discerning of guest’s luxurious peace and tranquillity. 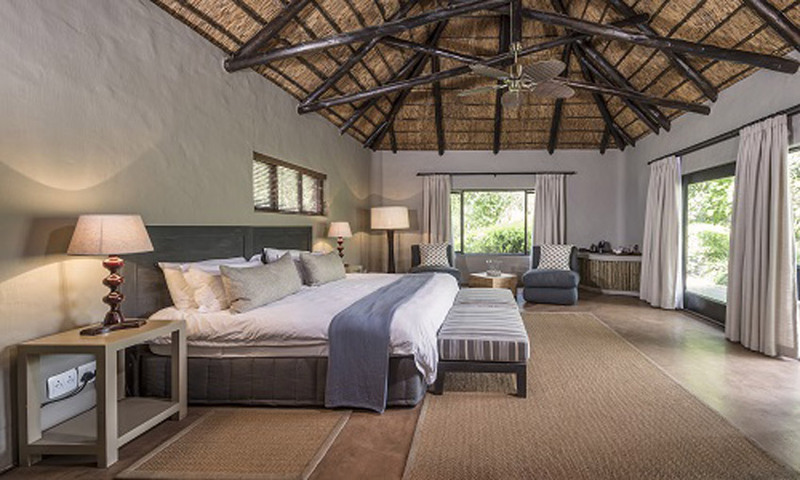 Each thatched suite is air-conditioned and endowed with an overhead fan. Guests are immediately invited to relax whilst enjoying expansive views, game and stunning vistas from their private patio. 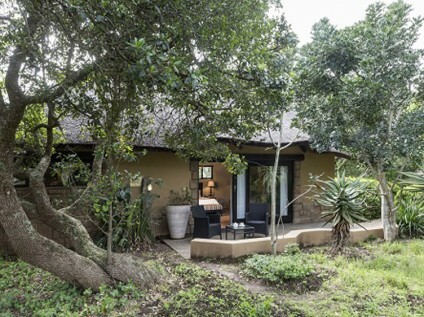 Inside the lodge guests can find a quiet spot in one of the lounges, page through a book in the library, relax at the pool or take in the view from the magnificent deck which overhangs the river. 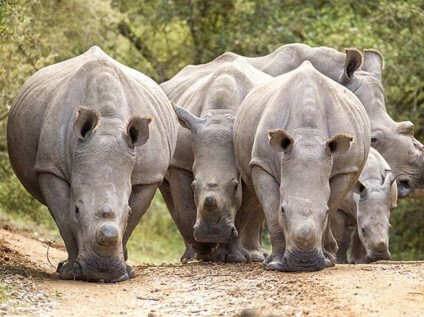 Group size: The safari has been limited to 6 people maximum. 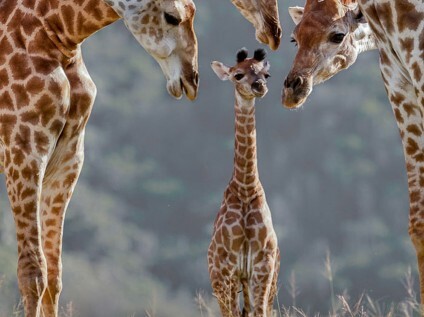 Booking and payment details: Once you have decided to join one of our safaris, you will need to contact us for a booking form, which will include details relating to deposit and final payments etc. As our groups are small they fill up quickly. See this blog post to find out what others have had to say about these trips, and read their September 2013 and May 2014 blog comments here. We live here, in Africa, and have been doing this for more than 24 years. Travel in Africa is about knowing when and where to go, and with whom. A few weeks too early / late or a few kilometers off course and you could miss the greatest show on Earth. And wouldn’t that be a pity?